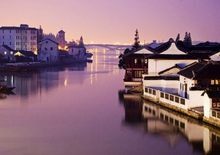 Escape to the villages for a taste of China's rural life; unwind from the hustle and bustle of China's modern cities; - you'll be shocked by the big contrast! Beijing, Xian and Shanghai, the essence of China's glorious past and vibrant present, are China’s world famous cities, but what about the rest of this vast country? Most of the land is countryside! 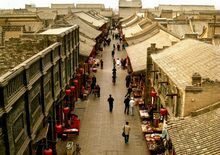 Ancient towns and villages in China are places where traditions are well preserved in terms of architectures, lifestyles, folk songs and crafts. 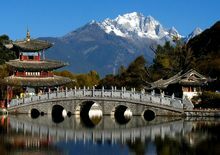 Choose from our list of the most widely known ancient towns and villages in China, and create a China trip that you'll remember for the rest of your life. 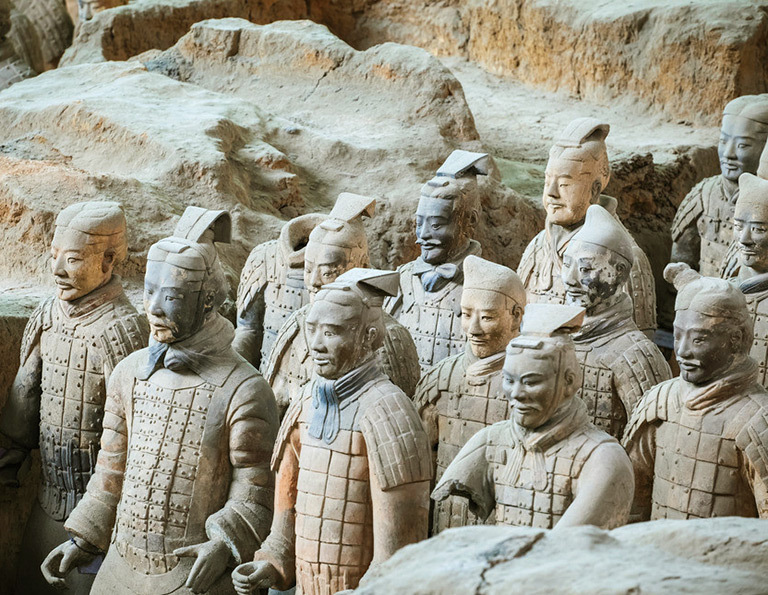 To better serve you and save your time & money, Our travel experts at China Discovery have prepared and presented the best possible China tours with ancient villages/towns exploration. 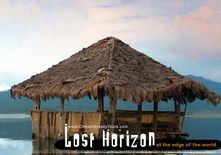 You can customize any of the itineraries to best suit your interests and needs. 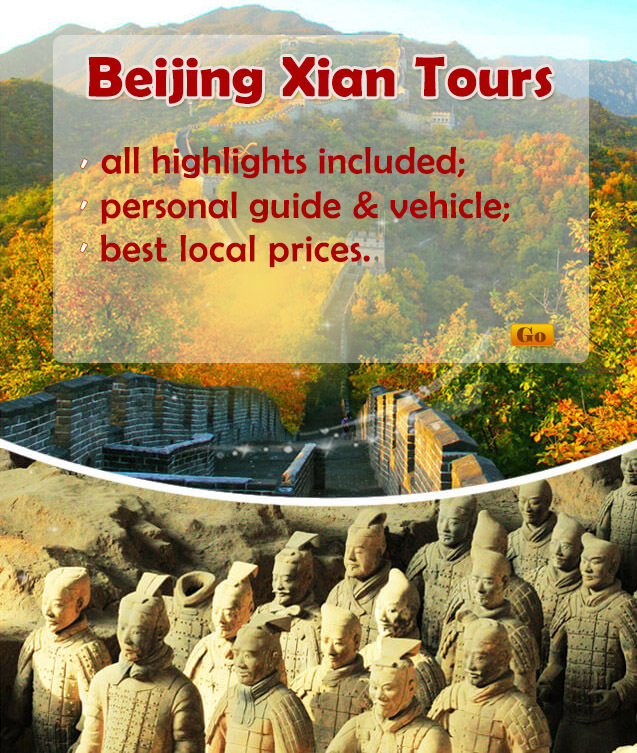 Our professional tour experts carefully selected this route for you to experience the perfect blend of China's past, present and future. 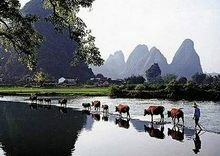 Enjoy the marvelous landscaped in Guilin and experience the contrast of West and East, ancient and modern through the golden triangle cities. 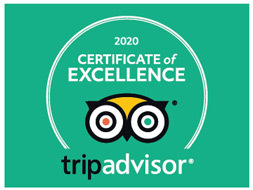 Start your Best of China tour from Shanghai. A seamless blend of tradition and modern, as well as East and West is waiting for you. 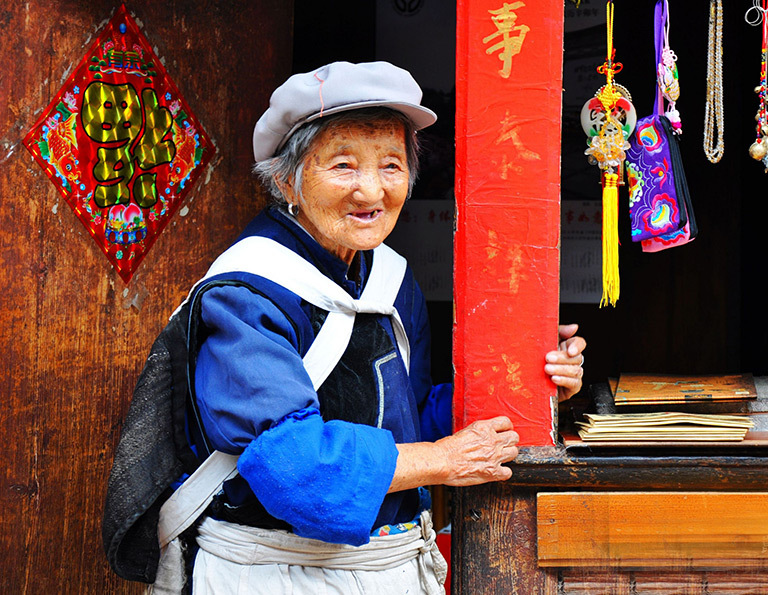 The travel to Yunnan Ancient villages will let you know how 26 ethnic minority groups live together harmoniously.The essence of Chinese culture, landscapes and people all in one! 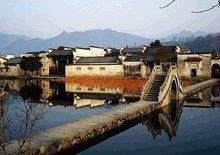 Hongcun Ancient Village in China is the most representative local-style residencesin southern Anhui Province. It is listed as World Heritage Sites. 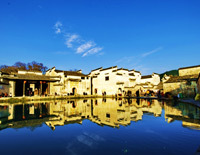 Visit unique ancient villages to explore typical traditional houses and China’s ancient architecture, culture, and art. Reputed for its most picturesque landscape; the rural lifestyle has remained the same for centuries. Ancient water towns, "Venice of the East", famous for their ancient buildings, bridges, canals, and ways of life. 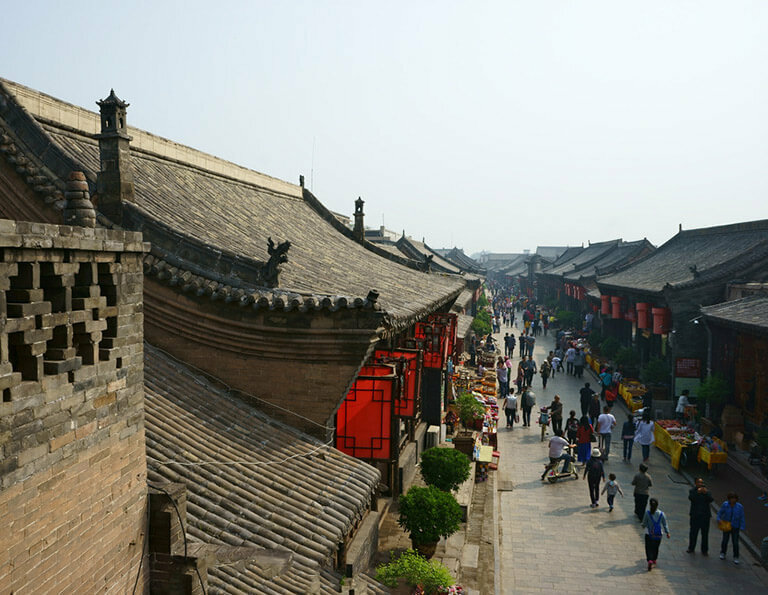 The Pingyao ancient town is the assembly place of folk houses where rows upon rows of buildings in the Ming & Qing dynasties stand well-preserved. A well-preserved old city of ethnic minorities with brilliant culture. This is the center of Naxi Ethnic Minority Autonomous County in Yunnan. Shangri-la means "ideal heaven" in Tibetan, known for its snowcapped mountains, grasslands, people, and it's tranquility.